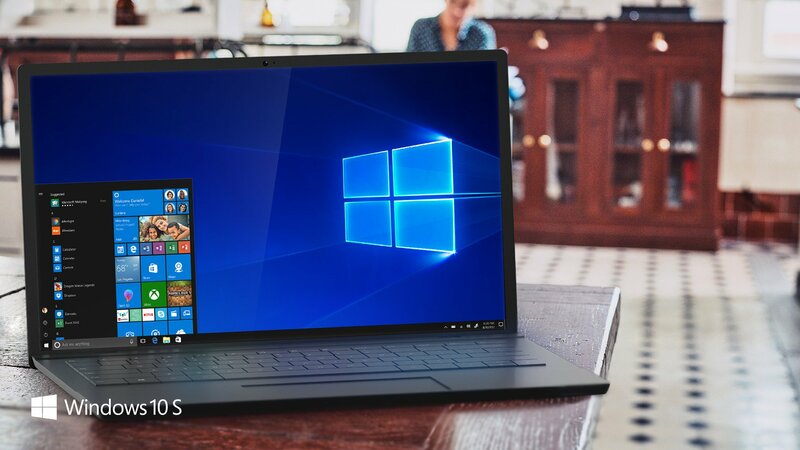 Microsoft has launched its latest version of Windows 10 called Windows 10 S. The OS offers a familiar, productive Windows experience that’s streamlined for security and performance. It’s designed for education and to take on Chromebooks and Chrome OS. Windows 10 S’ big selling point is that it’s locked down to the Microsoft App store, which might sound great for people who manage education computers but isn’t necessarily great for the families who own those computers. This new OS version is locked to only work with Windows Store apps. That means you’ll need to find apps in the Store to download and install them, and many desktop apps like Photoshop and Chrome simply aren’t in the Store yet. Microsoft does allow developers to port their desktop apps into the Windows Store, but not many have taken advantage of this feature just yet. Microsoft also reports that it’s also unable to install drivers which aren’t approved by Microsoft – which could be bad news if you own an old printer or other hardware which isn’t officially supported. However , Windows 10 S isn’t a lite version of Windows 10, and it looks and functions mostly the same. PC makers like HP and Acer will start selling laptops running Windows 10 S and schools can opt to switch from Windows 10 Pro to Windows 10 S free of charge.